An effortlessly elegant V-neck cardigan with a relaxed, boxy fit, dropped shoulders and slim sleeves. 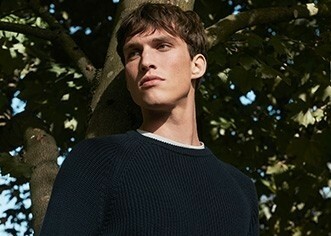 Made from a beautifully soft merino silk blend which gives your classic knitwear staples a refined lustre. Layer it over a cami, or combine with the matching tunic top for a modern twinset.